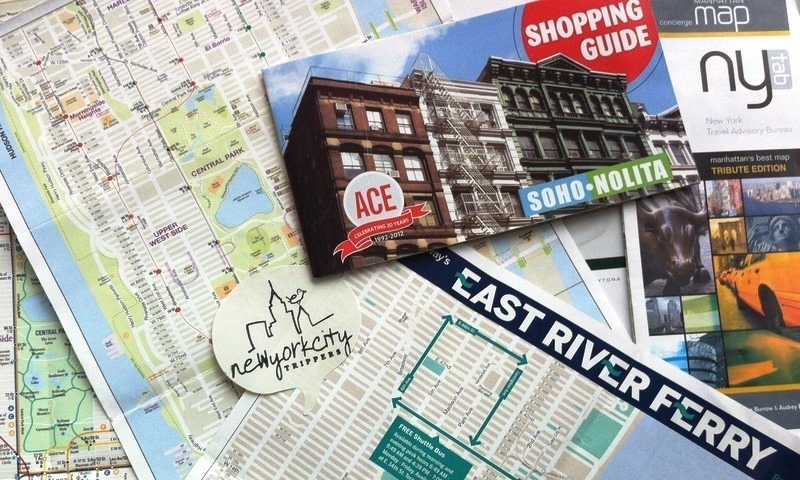 Finding your way around Manhattan is pretty easy. Even without Google Maps. The layout of Manhattan is like a grid with Streets and Avenues. The Avenues are numbered from East to West and run vertically from South to North. The Streets are numbered from South to North, run horizontally and are seperated between West and East by 5th Avenue. The even numbered streets are one-way streets that go from West to East and the odd numbered streets run from East to West. Sometimes you'll see an address explaining between which streets and avenues places are. Like: 420 9th Avenue between 33rd and 34th. Cannot miss. When exiting the subway, beware. There are often several exits and that can be a bit confusing (at least, we think so). To make life a bit more easier, keep the following in mind: when the numbers of the streets go up (32nd, 33rd, 34th) you’re heading north. So, when your destination is somewhere uptown and you see the street numbers go downwards, turn around. You took the wrong exit.